Want to stir things up? 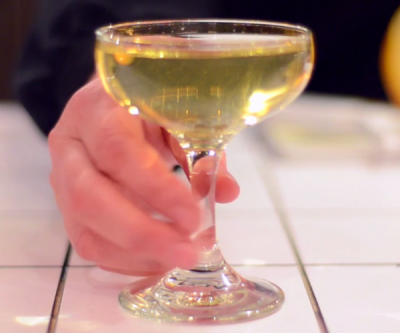 Take the edge off with a Caprice, a classic martini variation. Check out the video above to hear how Astor Center instructor Jenn Smith mixes one up.